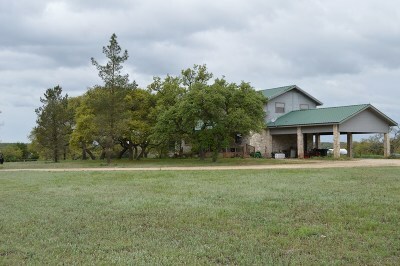 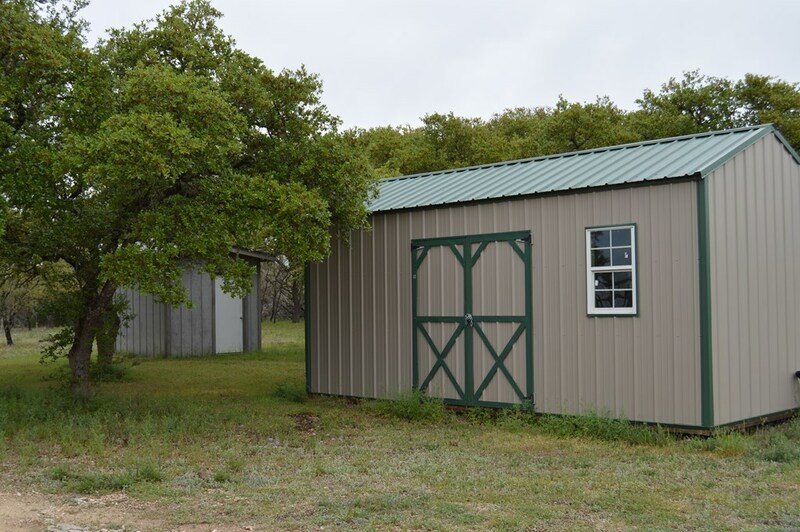 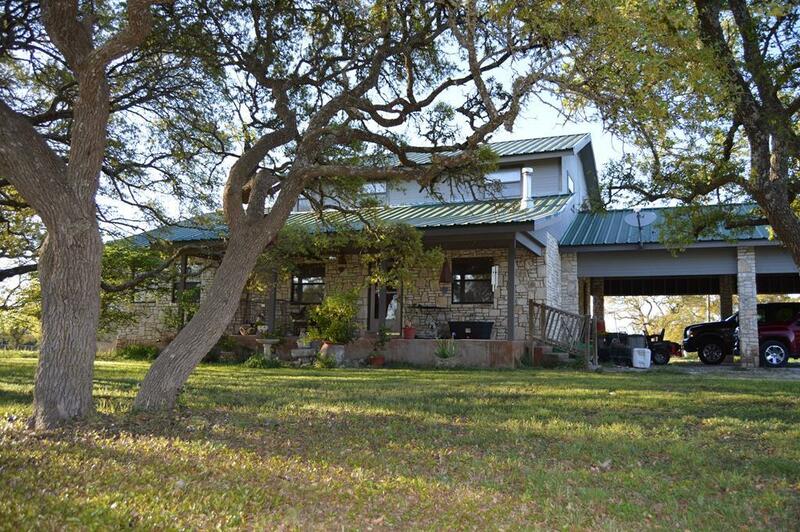 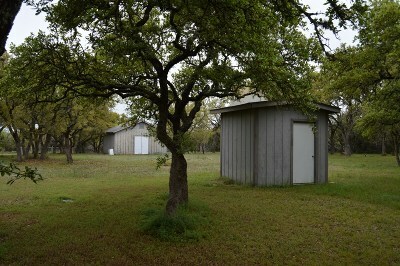 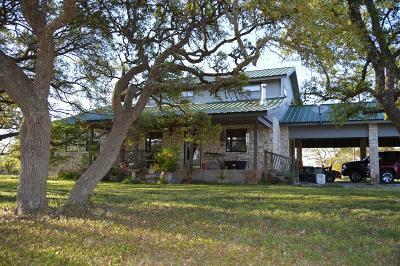 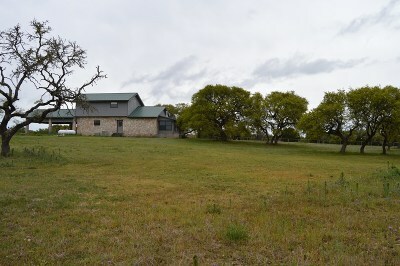 This great Hill Country home sits on a 5 acre corner lot. 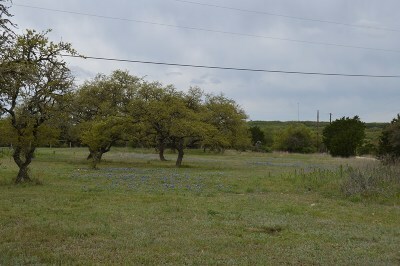 Land is mostly clear with very little cedar on it. 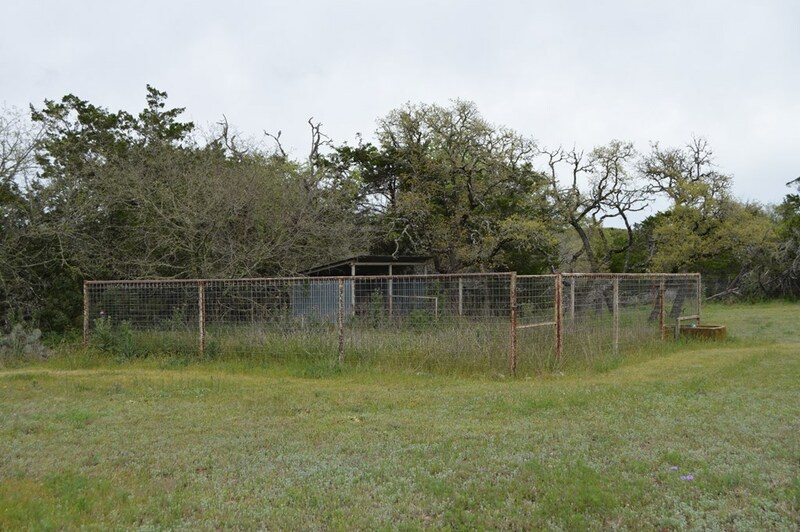 With a nice fenced stable area this is a perfect spot for a horse or 4-H project. 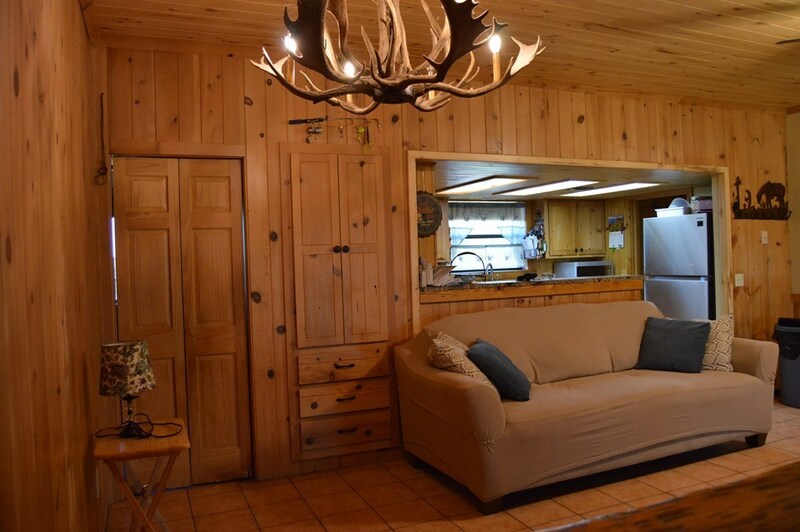 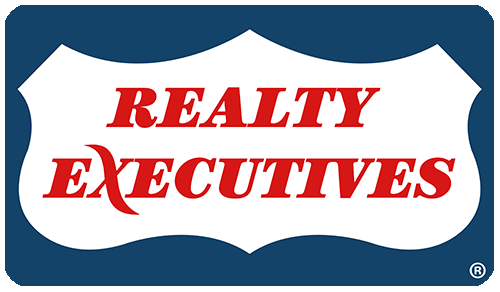 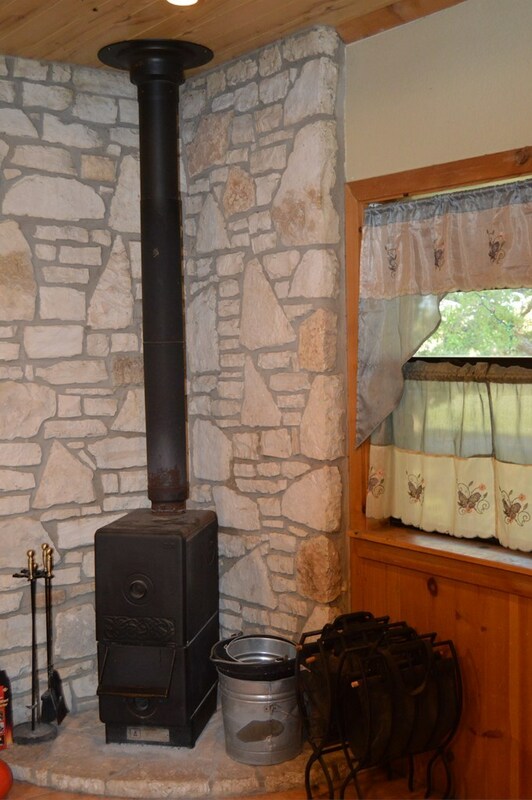 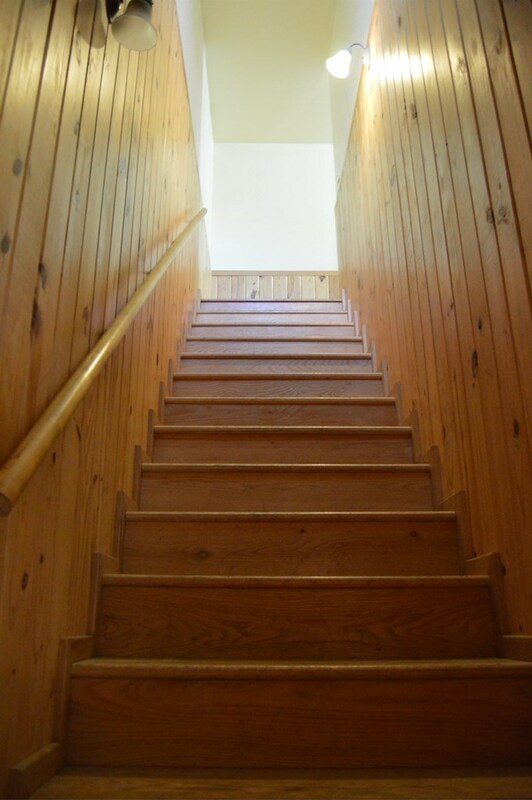 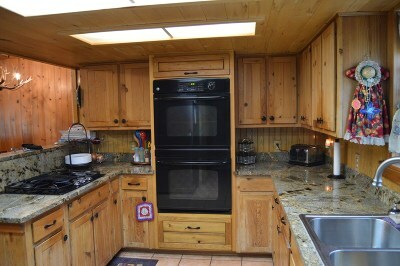 Very nice 4 bedroom 2 and 1/2 bath home is almost 2500 sqft but feels like a cozy cabin. 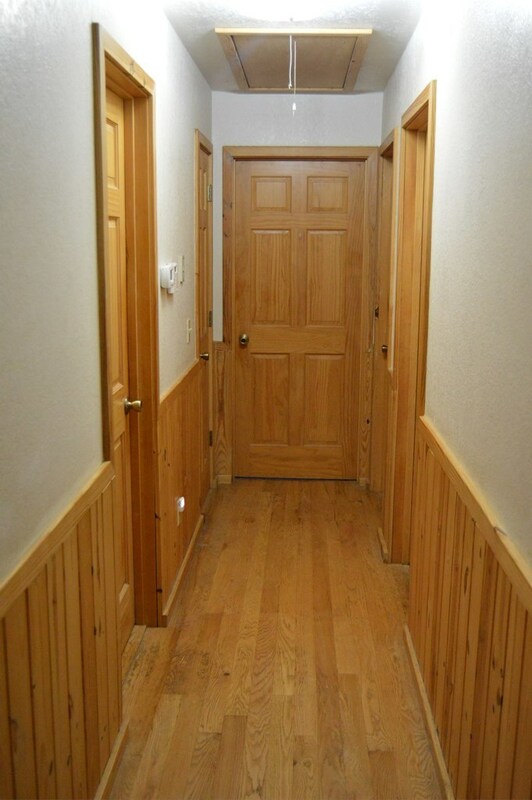 With beautiful wood accents through out the home.